ECCO has been chosen as the “Official Footwear Supplier” to the 2010 AT&T Pebble Beach National Pro-Am, taking place Feb. 8-14, and will outfit the many international entertainment, sports and business celebrity participants. As part of this agreement with the Pebble Beach Company, ECCO will supply an extensive selection of classic, casual and performance styles from its 2010 golf collection. 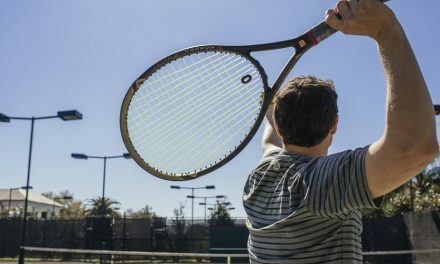 The company will also showcase its line at the on-site product pavilion, be featured on the tournament's website and in the official event program. 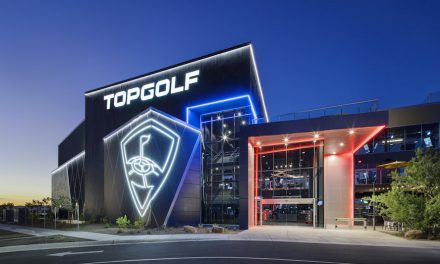 Topgolf To Enter Small And Mid-Sized Cities Across The U.S.